The United Kingdom is a popular holiday destination in Europe. The sovereign state includes over 65 million residents, and consists of England, Scotland, Wales and Northern Ireland. 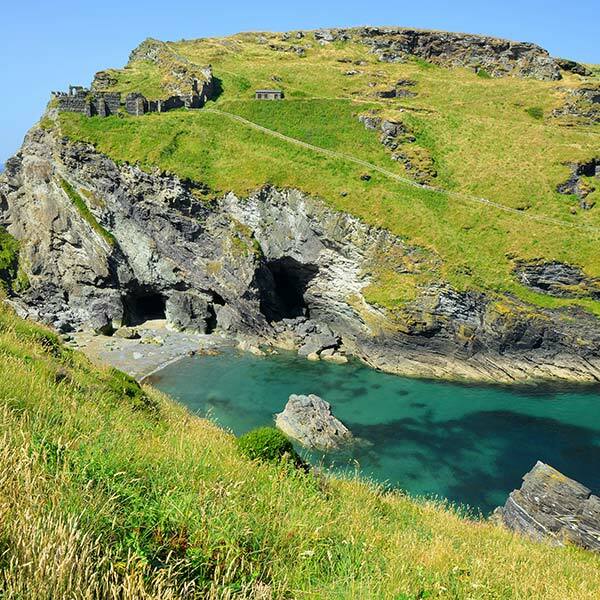 The United Kingdom offers you a rich history, modern attractions, and gorgeous scenery. Top tourist attractions include the British Museum in London, Arthur’s Seat in Edinburgh and Castle Coch in Cardiff. Prepare to discover this historic, contemporary and naturally wealthy sovereign state, because cheap flights to the United Kingdom are available for a limited time! The United Kingdom is home to Heathrow Airport (LHR), which is a 40-minute drive, or 15-minute train ride from London. LHR serves a multitude of airlines, including British Airways, South African Airways and Virgin Atlantic. Direct flights to London are available from Johannesburg and Cape Town. Flight duration from Johannesburg to London is approximately 11 hours, 15 minutes. A visit to any of the cities in the countries of the United Kingdom will lead you to discover amazing historic architecture, such as Scotland’s Edinburgh Castle, England’s Tower of London and Wales’s Cardiff Castle. Besides the man-made attractions, the United Kingdom offers a stunning collection of natural wonders, including Snowdonia in Wales, Whiteless Pike in England, Giant’s Causeway in Northern Ireland and Glen Nevis in Scotland. 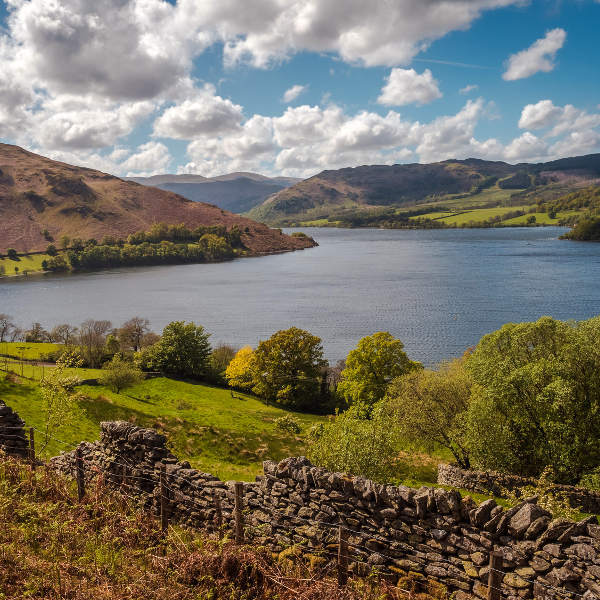 The United Kingdom is famous for its legends, and you can discover the truth behind them all at locations like the River Ness in Scotland, the Dartmoor national park in England and the Cadair Idris mountain in Wales. The United Kingdom’s climate sees its north side being colder than its south side. Low season is in the winter (November – March), but all you could look forward to would be low hotel rates and no crowds. Cold and wet conditions see many of this sovereign state’s attractions closed. If you’re visiting Scotland for some skiing, or are planning to explore the magnificent mountains and other attractions of Snowdonia in Wales, however, the winter is a good time to go. April through May (spring) brings more sunny days and warmer weather, but wind speed tends to pick up. Visit the United Kingdom during these months to avoid the tourist rush of the summer season (June – August) and bring a heavy jacket for the wind. The summer is the most popular time to visit, despite plenty of overcast days. Besides the superb weather conditions, school holidays take place as well, meaning crowded attractions. The autumn (September – October) is a risky time to go to the United Kingdom. The warm conditions of the summer still prevail during September, but the oncoming winter season means the latter part of this season begins to get dark and gloomy, with increased rain and plenty of overcast days. The volume of tourists decreases during this time, so if you’re willing to brave the increasing cold and wet conditions, you’ll have lower hotel rates and a calmer time in the United Kindgom. The United Kingdom, often known alternatively as Great Britain, is a major sovereign state in Europe, and home to the countries of England, Scotland, Wales and Northern Ireland. England is where you will find the capital, London, which is the location of the magnificent Houses of Parliament and stunning sights such as the Big Ben clock tower, Thames River and huge London Eye observation wheel. Its top attractions include Buckingham Palace, Trafalgar Square and Westminster Abbey. When you get to Scotland, be sure to visit its capital, Edinburgh. This historic destination includes magnificent castles, lively arts festivals and wonderful vantage points that offer breath-taking views over the city. In the famous Scottish Highlands, discover the setting that inspired many works of art and legends, such as the Loch Ness Monster. 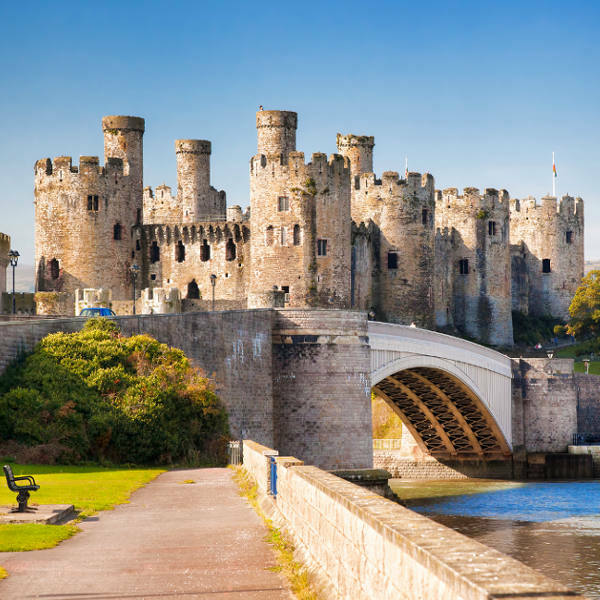 The country of Wales may be small, but it will charm you with its gorgeous national parks, quaint towns and elegant architecture. Its capital, Cardiff, includes many of the nation’s historic buildings, the picturesque waterfront at Cardiff Bay and a vibrant arts and entertainment industry. The majestic regional park of Snowdonia is synonymous with the country’s reputation, having been one of the sources of the legends surrounding King Arthur. Northern Ireland sits on the north-eastern coast of the United Kingdom, and is home to exceptional Norman Castles, scenic glacial valleys and majestic mountains. This nation’s capital, Belfast, was where the ill-fated ship, the Titanic, was built. It includes many historic sites, specialty museums and exciting theatres. The landscapes of Northern Ireland were even used for filming one of the seasons of the famous television show, Game of Thrones! Compare several airlines and book your cheap flights to the United Kingdom online at Travelstart! You will need a UK visa to enter the United Kingdom. Visa processing can take at least two weeks, so it would be best to make your applications well in advance of your departure date. Save time and money by applying for your UK visa online. Visit the Access UK website for more information, or see this guide on how to apply for your UK visa. The High Commission of South Africa is in London. Before you depart for the United Kingdom, make sure to receive all the routine vaccinations. Getting additional vaccines and medication is dependent on your activities during your time in the United Kingdom. Diseases that you should guard against include: Hepatitis A (transmitted through contaminated food and water); Hepatitis B (transmitted through sexual contact, contaminated needles and blood products); Rabies (transmitted through the bites of infected mammals, such as dogs and bats). Avoid exploring the cities of the United Kingdom at night. Although there is a police presence, it would be wise to remain vigilant. Dining out around the time of a football match can get dangerous, as fans tend to get rowdy during the match and may start fights. Avoid wearing any football club shirts or showing support to a team. Some establishments ban patrons from wearing team shirts to prevent any altercations. Should you rent a car, always make sure the doors are locked when leaving it, and park in busy, well-lit areas. When locking your valuables in the boot, make sure to do it before reaching your destination to avoid alerting any potential thieves.